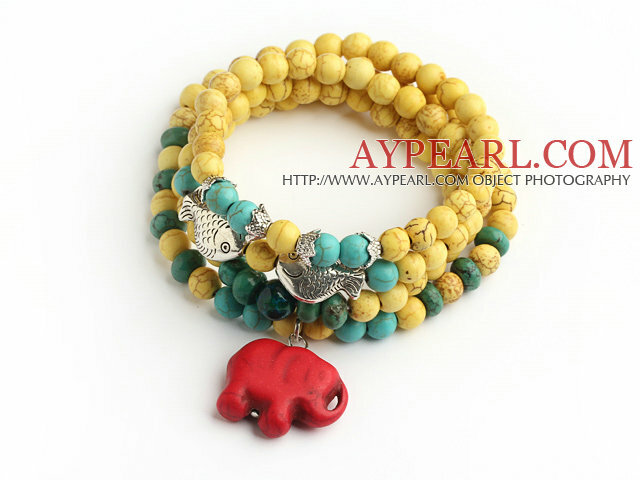 We can supply Yellow Color Turquoise 4 Wrap Stretch Bangle Bracelet with Green Turquoise and Elephant Accessories (The Elephant is Random) with comparable price. 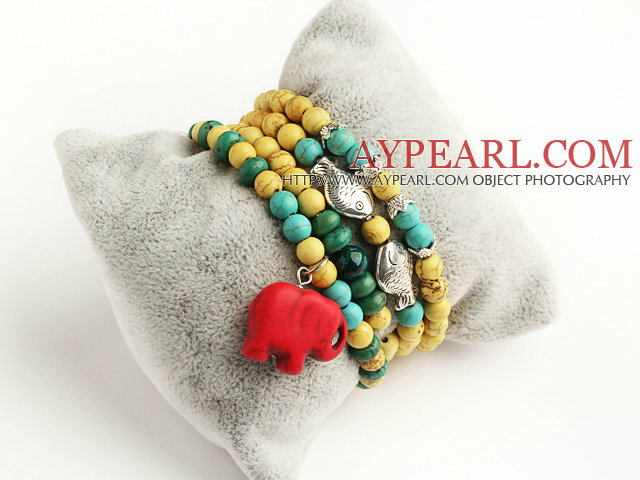 Welcome to wholesale Yellow Color Turquoise 4 Wrap Stretch Bangle Bracelet with Green Turquoise and Elephant Accessories (The Elephant is Random) from Aypearl.com!!! 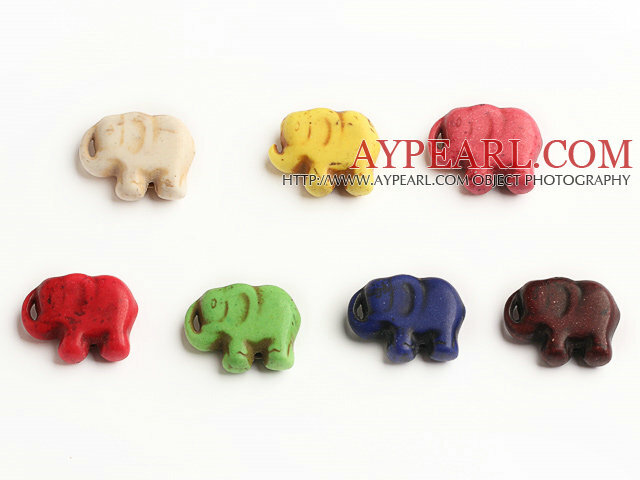 See other " Elephant " items. 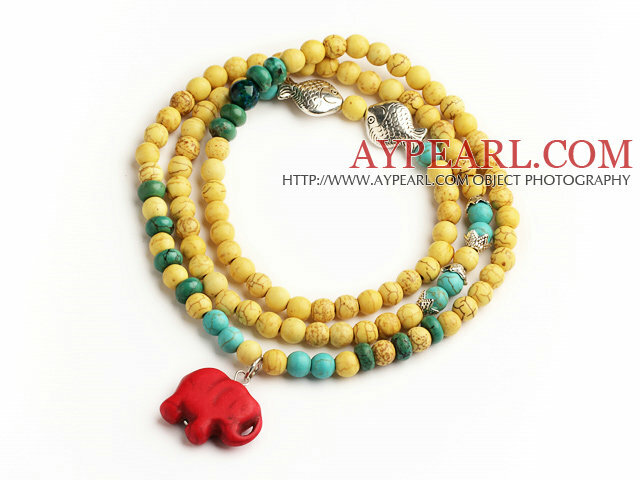 See other " Accessories " items. See other " (The " items. See other " Random) " items.